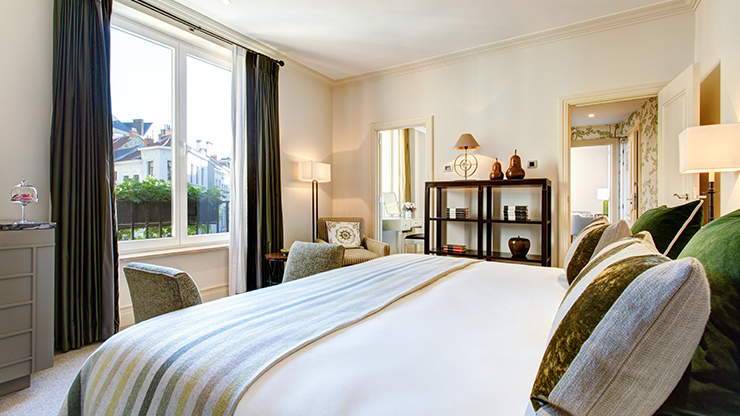 Weekend Break for two at Hotel Amigo, with breakfast, complimentary Wi-Fi and a glass of Champagne upon arrival. 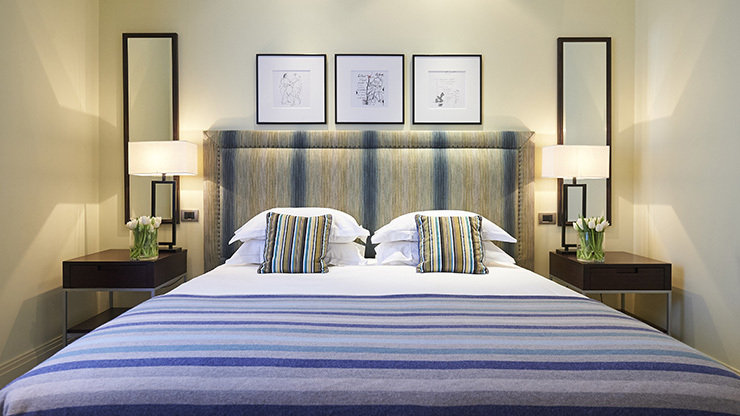 Choose from a one or two-night break, on Friday, Saturday or Sunday nights. Your Weekend Break includes one overnight night’s accommodation for you and the person of your choice at Hotel Amigo, a glass of Champagne upon arrival, Wi-Fi access and breakfast daily. Each Rocco Forte gift certificate is protected by a secure ID code. Gift certificates can only be redeemed once.Gift certificates may not be exchanged for cash, cannot be replaced if lost, are non-transferable and non-refundable. The original gift certificate must be presented upon arrival when redeeming the experience. Advance bookings are required and subject to availability. Cancellation of a booking within 24-hours of arrival will void the certificate. Rocco Forte Hotels reserves the right to ask for your credit card details during your stay as a guarantee. Vouchers cannot be redeemed within 72 hours of purchase. Terms & Conditions are subject to change. This is a perfect treat for two, one night at the luxurious Hotel Amigo and a refined three course dinner at the Ristorante Bocconi with a well chosen bottle of wine selected by our sommelier . This voucher includes breakfast and complimentary WIFI. 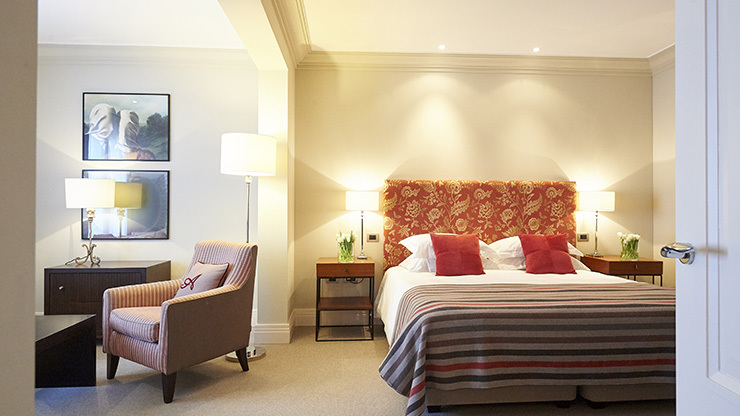 Weekend Break for two at Hotel Amigo, with breakfast, complimentary Wi-Fi and a glass of Champagne upon arrival. Two-night break, on Friday, Saturday or Sunday nights.